Give your staff and clients a dose of tasty choc beans. The promotional Choc Beans Pill Bottle is a great, quirky product. Chocolates may not exactly be medicine, but they sure are a great remedy for those who need a little more cheer on a lonely day. In line with that note, we give you the branded Choc Beans Pill Bottle. The custom Choc Beans Pill Bottle is a clever approach to presenting your promotional confectionery. 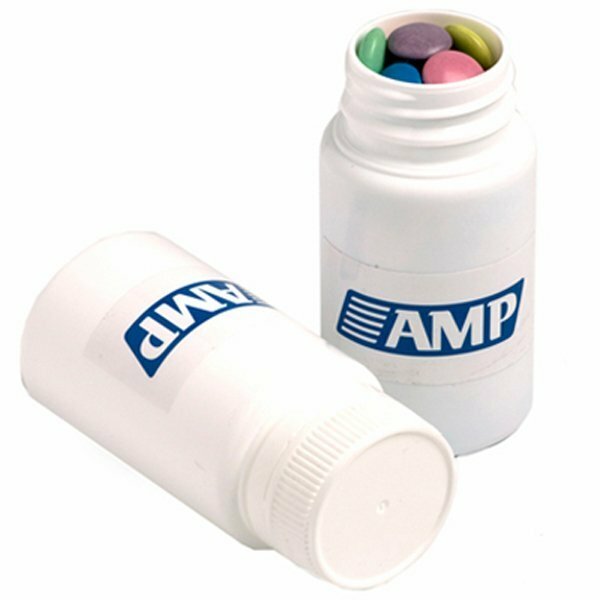 With a convincing pill bottle look that’s customisable with your corporate colours, this promotional item is set to take on any event you take it to. The personalised Choc Beans Pill Bottle is 48mm in width and 96mm in height. It comes in white, with a full colour sticker for your branding. The sticker is 50mm (w) x 40mm (h) which will be placed at the body. You can also choose the 75mm (w) x 50mm (h) sticker instead if you wish to. For the choc beans, you can fill the bottle with up to 120 grams of these chocolate candies. Have fun choosing the colours you like. There’s black, white, blue, green, red, yellow, orange, purple, and pink. 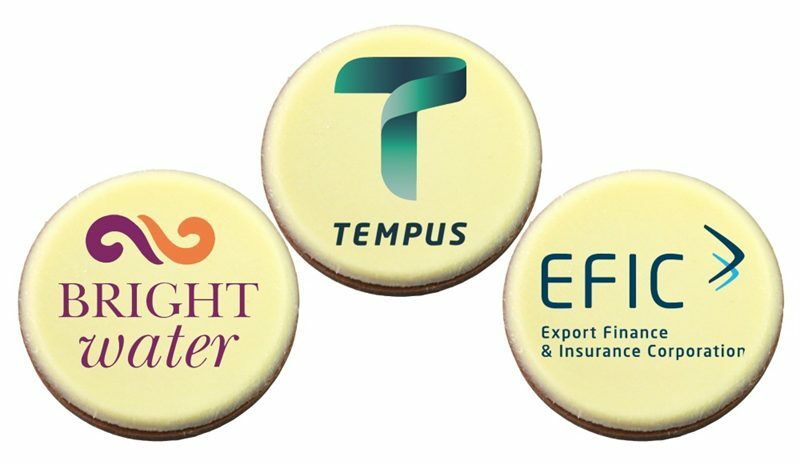 Give the branded Choc Beans Pill Bottle to your staff during corporate events and you’ll be very much appreciated. Gift them to prospective clients at trade shows and you’ll be making a great first impression. If you want your pill bottles filled with M&Ms instead, we also provide that option with the personalised M&Ms Pill Bottle. 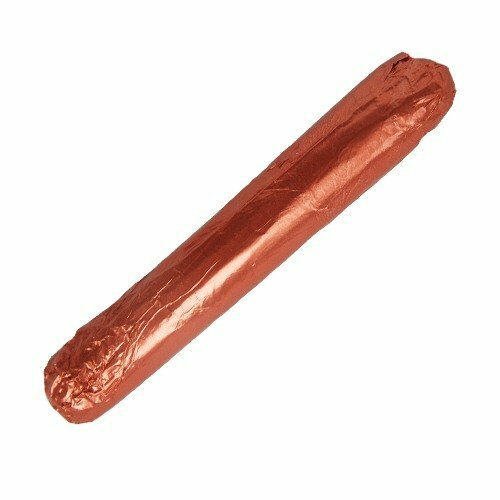 Or if you’re looking for another clever packaging idea, the promotional Choc Beans Test Tube would be a dandy promotional product for your next marketing run. Make sure you also have a look at our huge selection of custom printed pearl balloons if you’re looking for decorative figures for your upcoming events. Do get in touch with us in case you need some assistance with regards to our service. Reach us via live chat, or dial our hotline, 1300 008 300.